Biotech Support Group provide separation and enrichment tools for the preparation of samples for proteomics and genomics. The surface chemistries of Biotech Support Group kits focus on selective protein binding and ensure functional and structural properties of samples are retained. 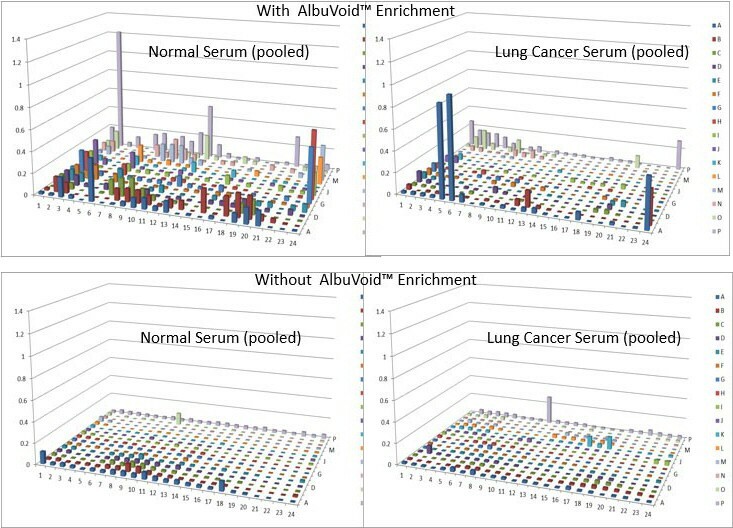 This is essential for functional studies and for enrichment of enzyme biomarkers – allowing for better data quality for all downstream proteomic and biomarker analyses. Strategies for both enrichment of low abundance proteomes, or depletion of high abundance proteins. If you have any specific requirements or need help sourcing a particular product, then please get in touch. To view the full range of products available from Biotech Support Group, please click here. 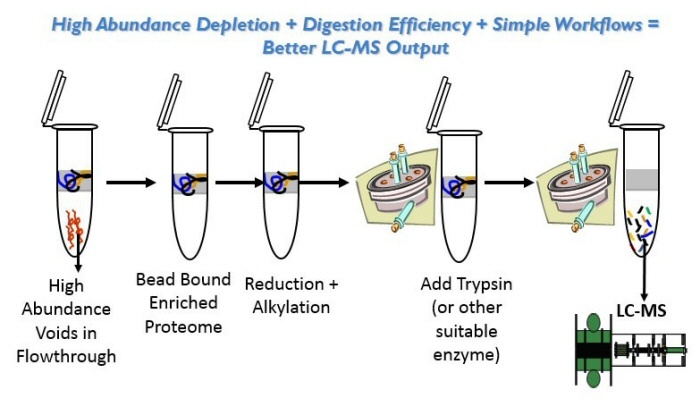 Simple & fast protocols for microfuge binding/washing and elution. Species agnostic, not derived from biologicals.